"Play time's over." 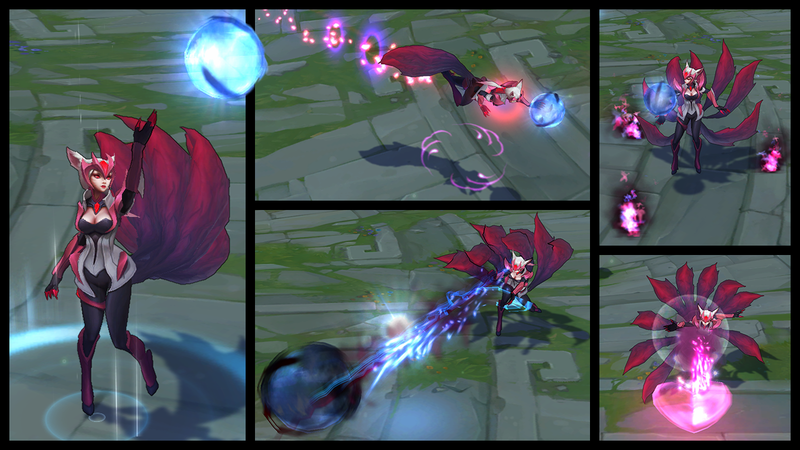 - Challenger Ahri is now available for purchase! You can unlock her for 975 RP but only through February 2nd, as she is a legacy skin! 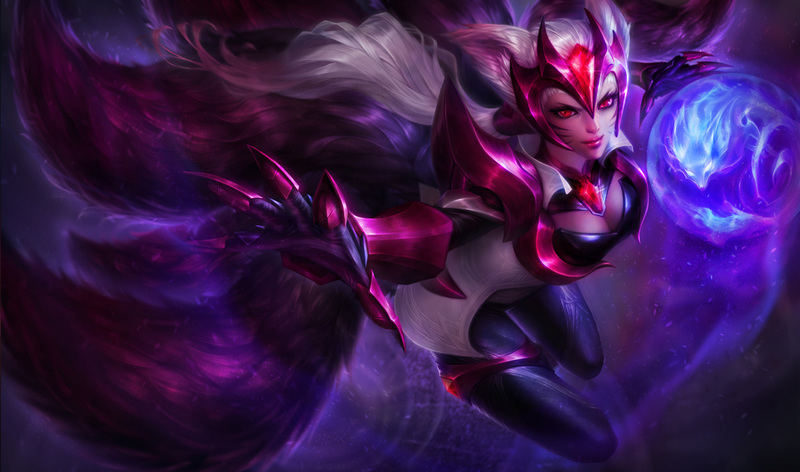 Climb the ranks with Challenger Ahri, available for 975 RP through February 2."